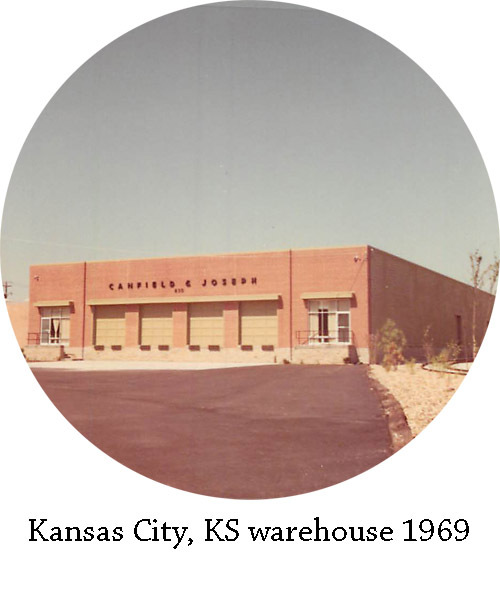 Canfield Foundry Supply was originally founded in 1950 by Lloyd and Martha Canfield. The business expanded in 1967 when George and Betty Joseph joined them as partners, changing the name to Canfield & Joseph, Inc. Their combined commitment, first-hand knowledge, and experience in the cast metals industry enabled them to draw the most advanced equipment and supplies from the best manufacturers in the United States. 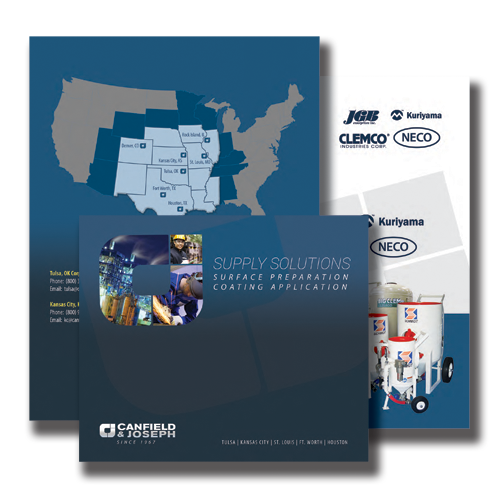 Download our Surface Prep Brochure!